First floor: Double bedroom with en-suite bathroom with walk in shower and views over the courtyard. 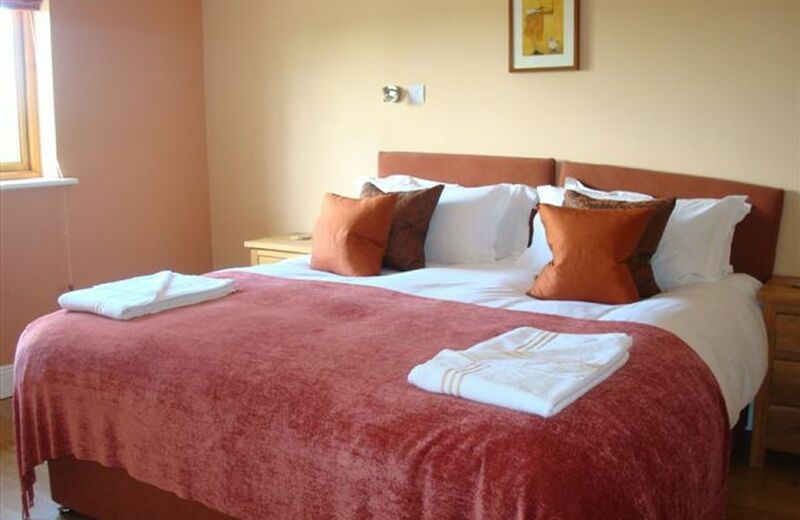 Double bedroom with zip and link beds (please advise should you wish this room to be made as a twin). 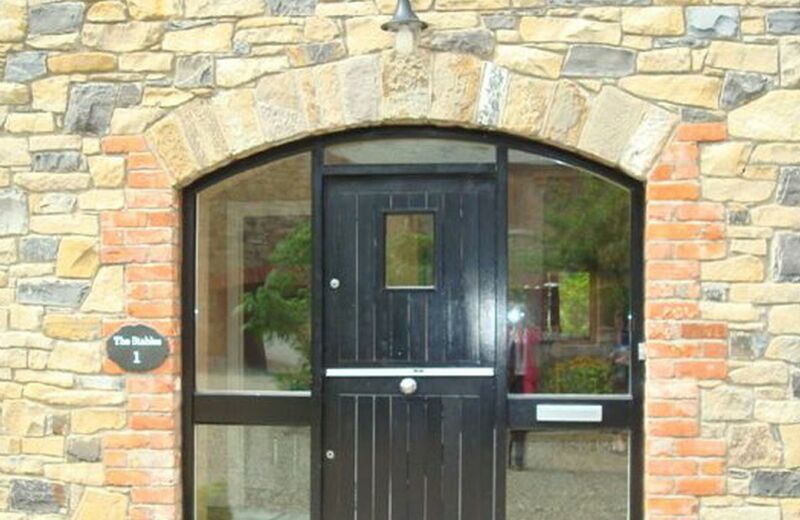 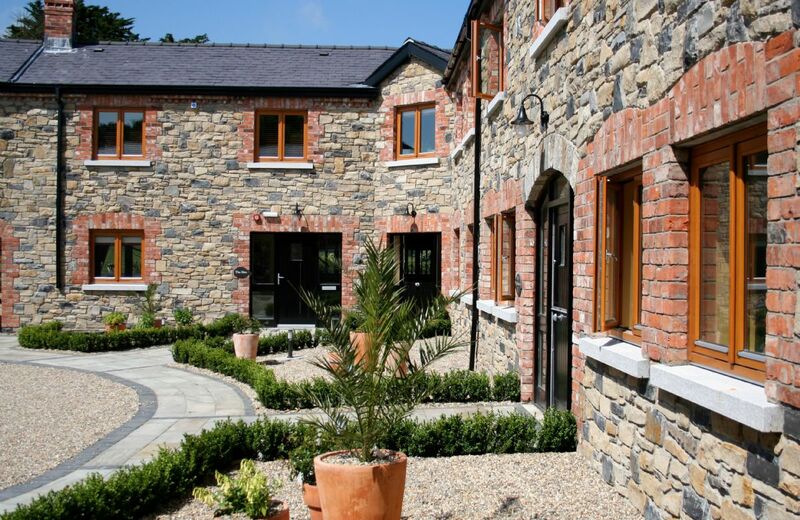 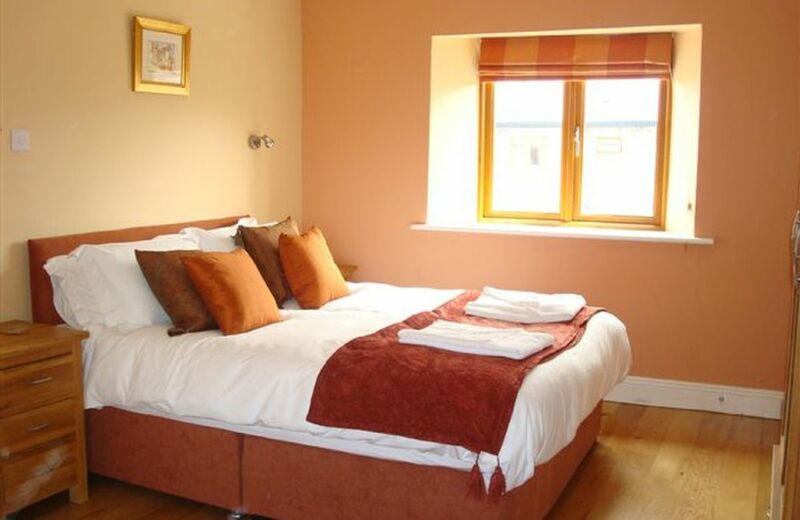 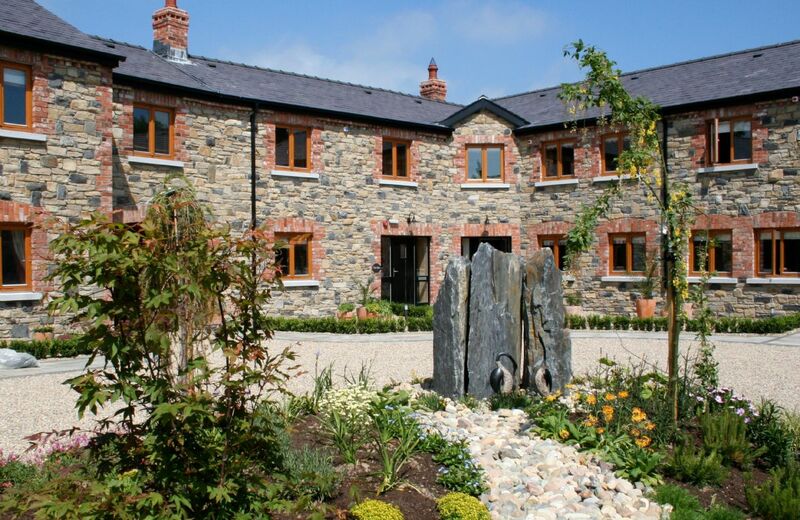 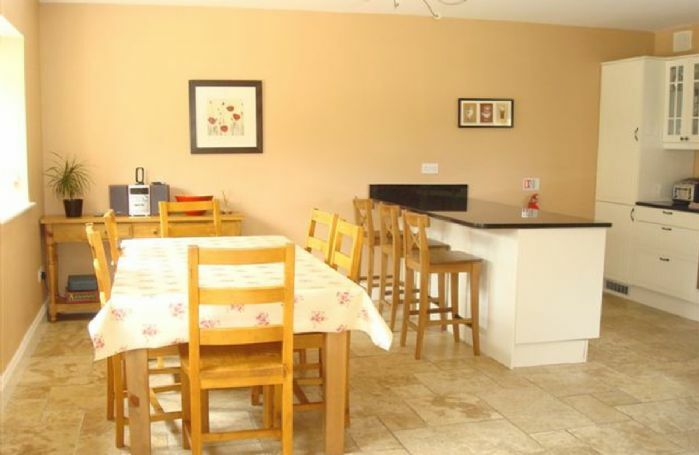 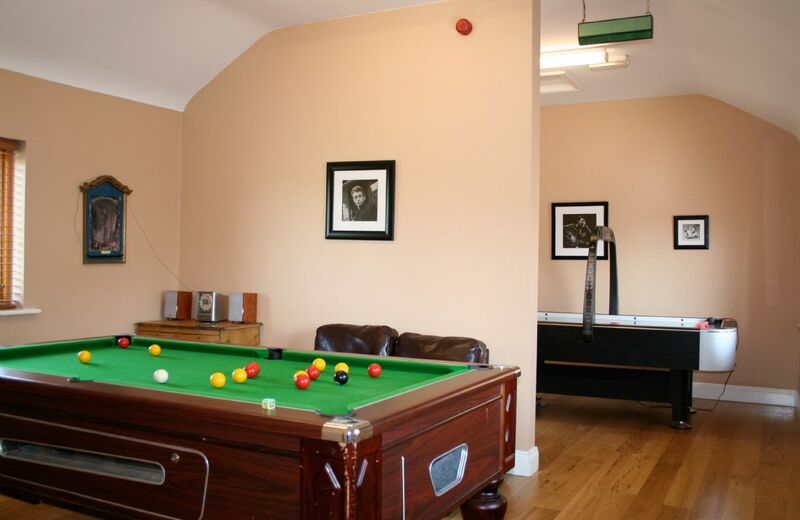 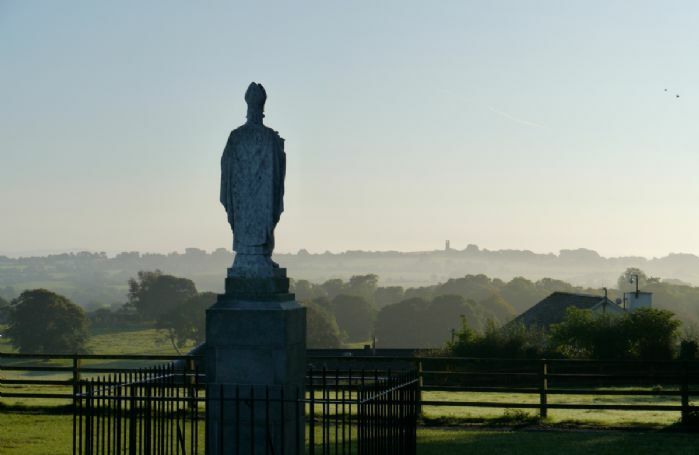 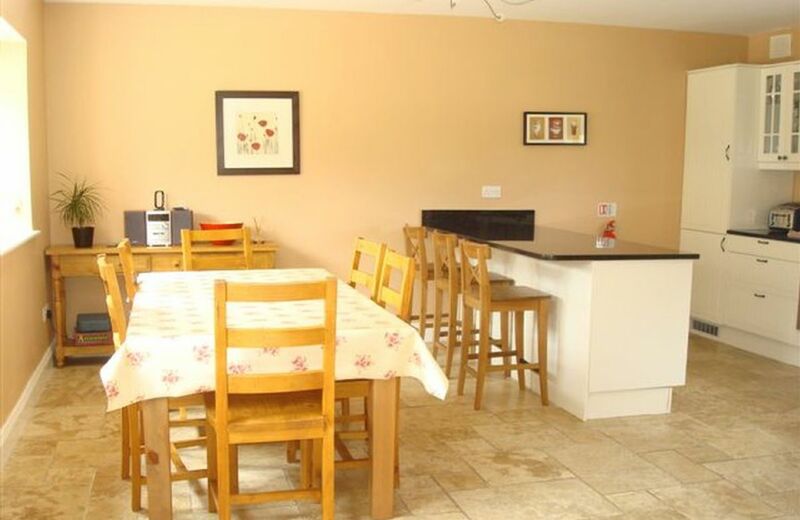 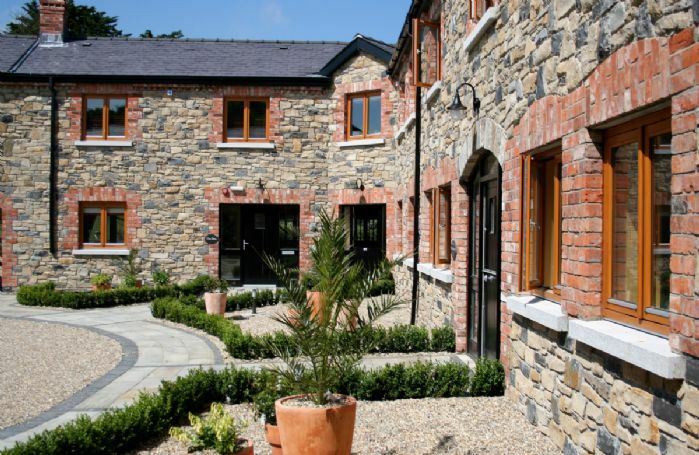 Located in the beautiful and historic Boyne Valley, where the history of Ireland was written, The Stables is one of eight luxurious cottages and are a haven of peace away from the stresses of todays hectic lifestyle. 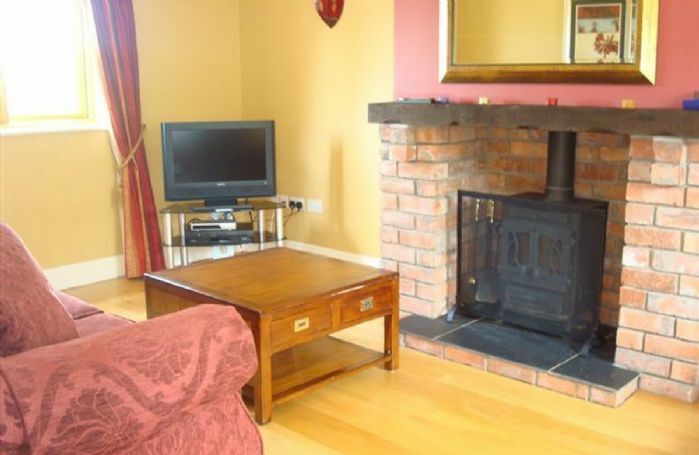 Three bedrooms, one en-suite shower room and one Jack and Jill bathroom. 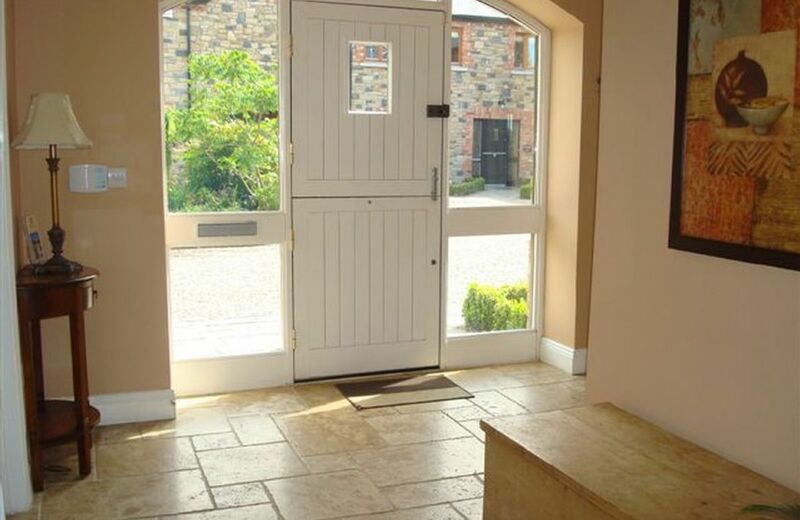 Other properties within the grounds are: The Coach House, sleeping four guests, The Forge, sleeping seven guests, The Barn, sleeping eight guests, The Hen House, sleeping four guests, The Loft, sleeping six guests, The Parlour, sleeping five guests and The Tack Room, sleeping two guests.